​Manchester City winger Raheem Sterling has claimed his performance against the Czech Republic is 'what dreams are made of' after netting his first hat-trick for the senior team. As quoted by ​BBC Sport, he said: "I'm excited. I'm in my hometown and this is what dreams are made of - so I'm really happy to see it come true." 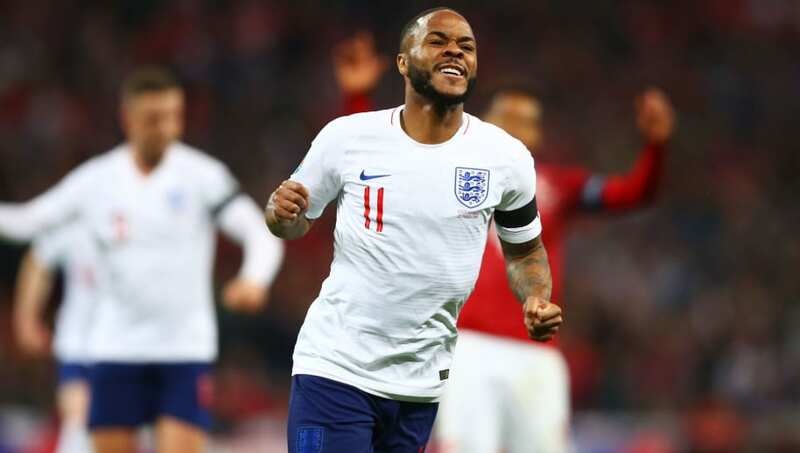 ​Sterling's hat-trick also means that he's scored five goals in his last three games for England, having scored twice during a famous 3-2 win away to Spain during their Nations League campaign, with Gareth Southgate's side featuring in the finals of the competition this summer. His national team manager also singled out the performance of Sterling during his post-match media duties, where he revealed he was 'delighted' for the ​City winger to receive the adulation of those England fans in attendance.